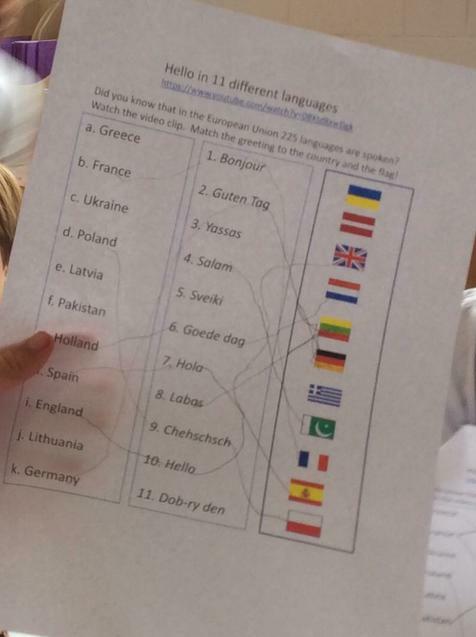 Sefton Park was a hive of activity on Tuesday 26th September when we celebrated European Day of Languages. 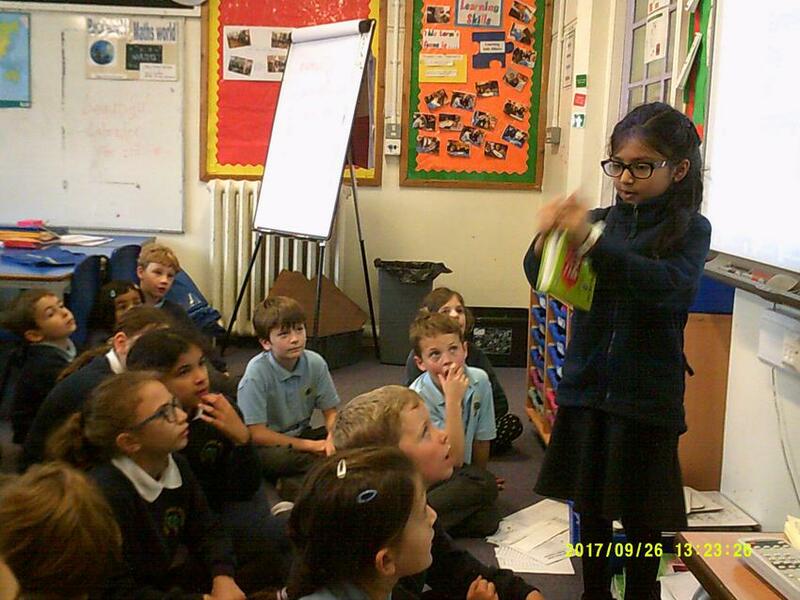 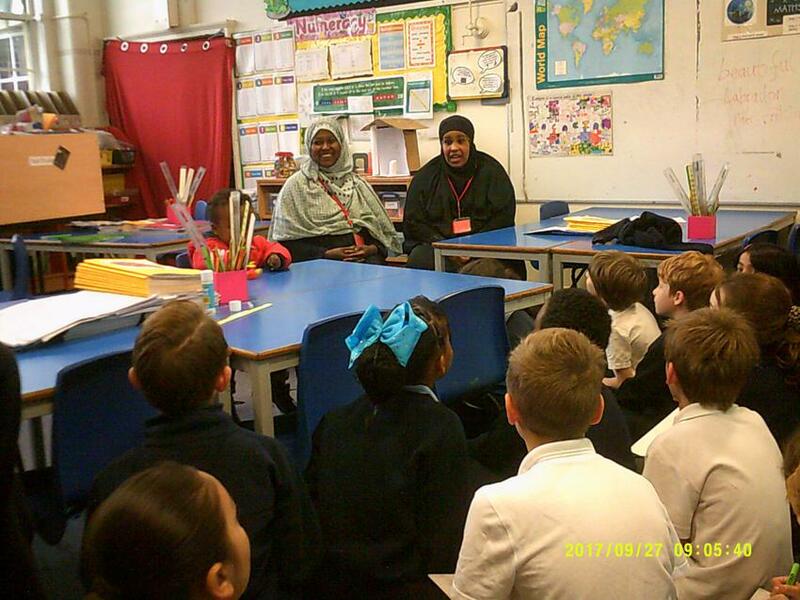 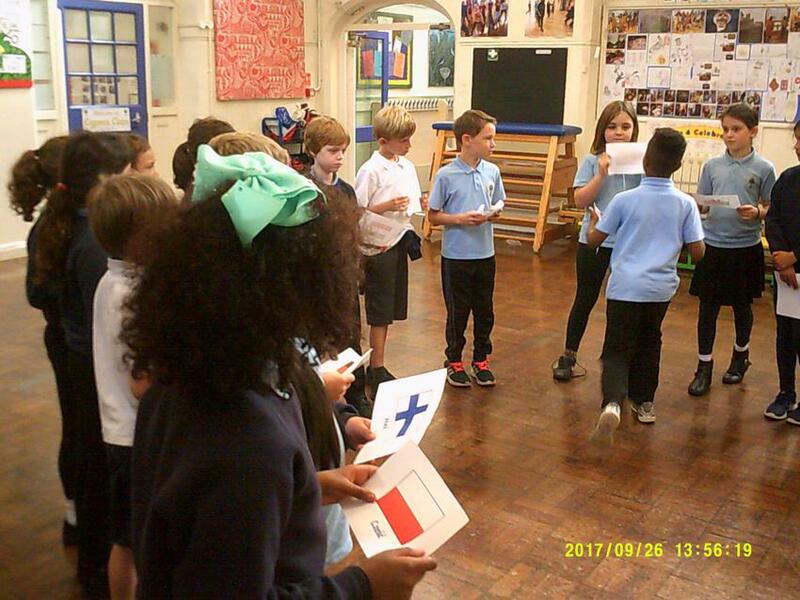 During the day, children enjoyed a class discussion on why we learn languages and why it is a good thing for countries to talk to and understand each other, as well as immersing themselves in an activity focused on a European language. 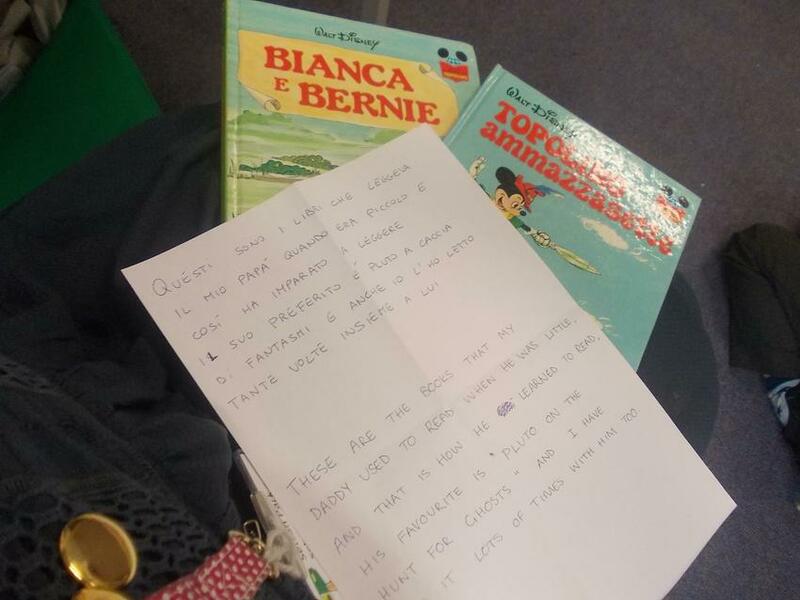 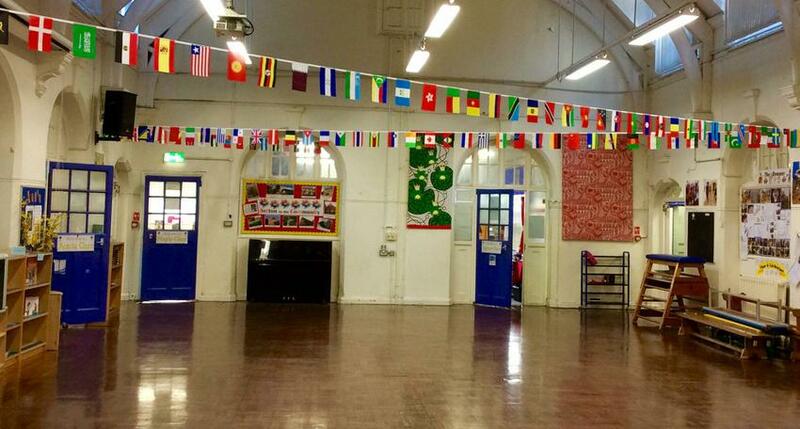 Events were organised and coordinated by Hannah White, our specialist foreign languages teacher who works across the Infant and Junior schools with each class. 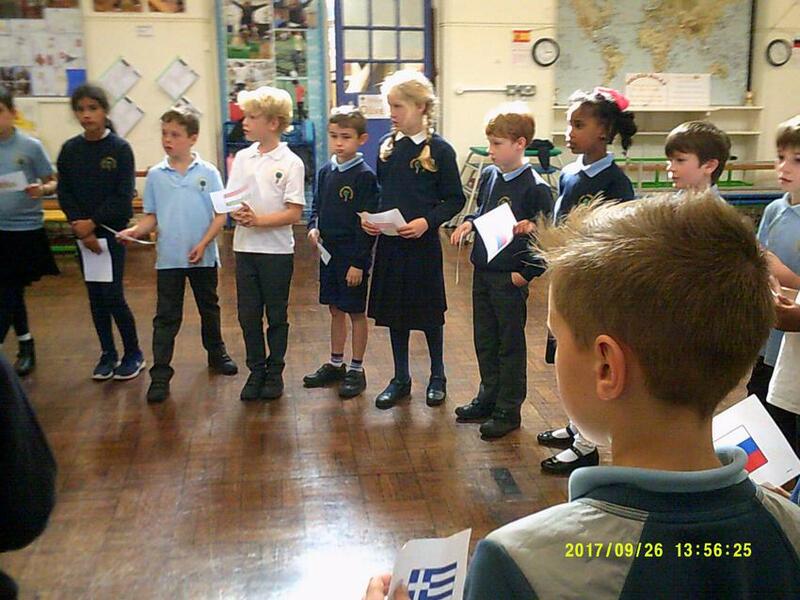 A number of European languages are represented by the school community, and in keeping with Sefton Park’s raison d’etre, that of being inclusive and welcoming, parents came in on the European Day of Languages to share their home language with their child’s class, imparting songs, customs, phrases and games.